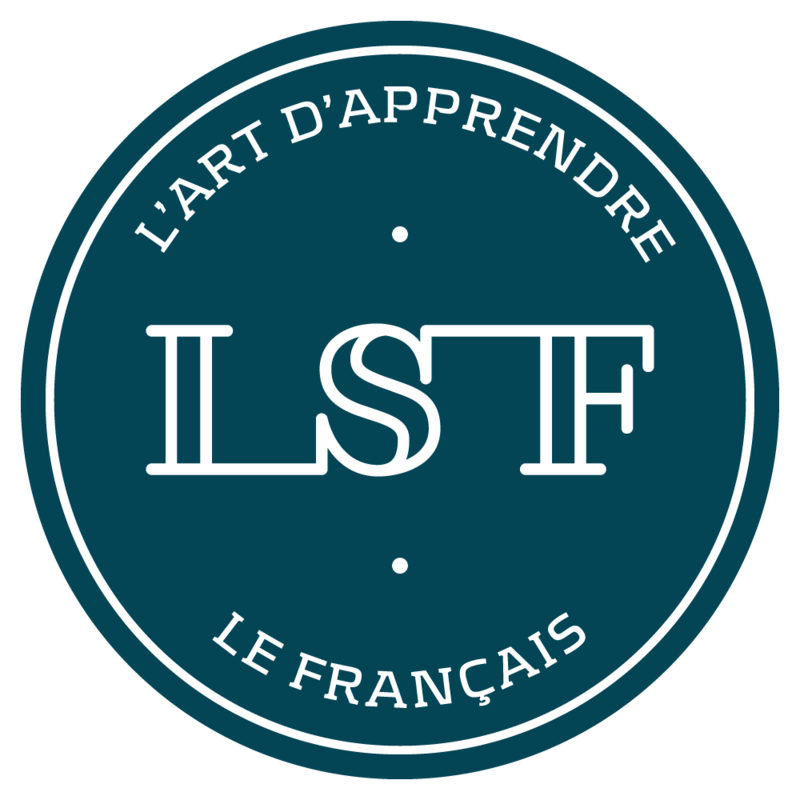 LSF offers preparation courses for B1 and B2 DELF exams and C1 and C2 DALF exams. These diplomas are internationally recognised and valid for life. They can help you find a job around the world and let you enrol in French universities (B2, C1 diplomas) and prestigious universities (engineering, business, political science). They are often required for enrolment in other Francophone universities (Switzerland, Belgium, Canada). 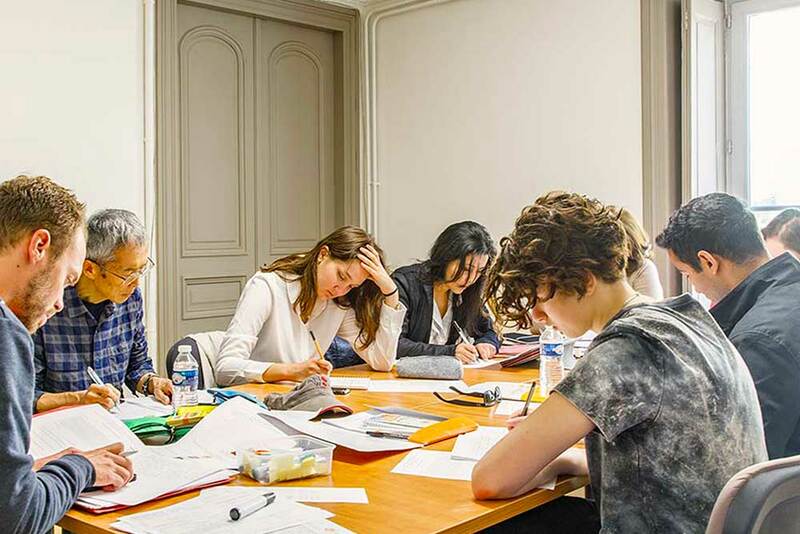 In the preparation course, you study the methodology, vocabulary and themes specific to these exams while improving your knowledge of grammar and ability to communicate. You work on and develop the 4 skills that will be tested on exam day: oral comprehension, written comprehension, oral production and written production. Practice exams are organised by the teachers at LSF to better prepare you for the exam.